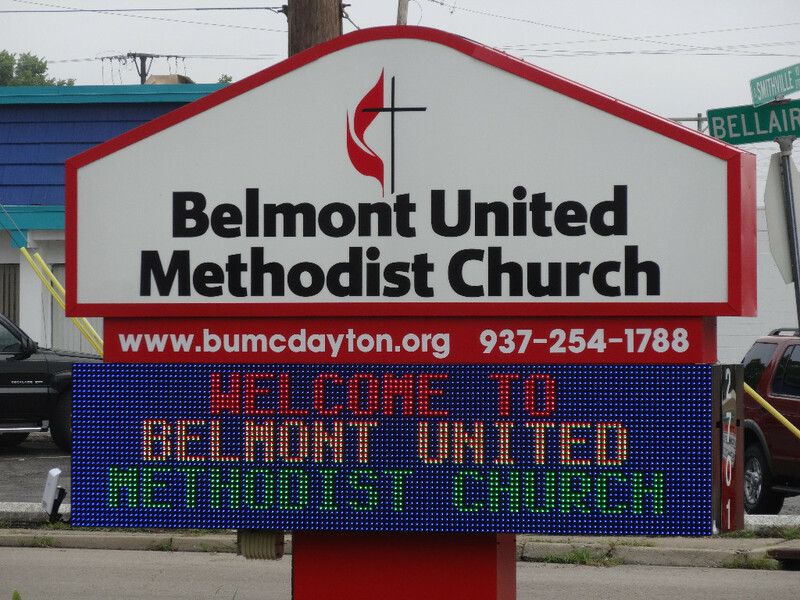 Welcome to Belmont United Methodist Church! We’re glad you’ve stopped by our website! We encourage you to explore it to get to know us better. We have services on Sunday morning at 10:30 a.m. and Bible studies on Wednesday evenings. You can learn more about our services and plan your visit by clicking on the “FAQ’s” tab and can learn more about who we are as a church by clicking on the “About Us” tab. We stream our Sunday service on our Facebook page. Join us Live or view any previous service. If you have any questions, feel free to email or call us! We’d love to get to know you!